As your premier flooring installation professionals, 2 Day Flooring is proud to offer you a variety of hardwood options to meet your needs. Here at 2 Day Flooring, it is our goal to provide you with a complete installation, taking the hassle and stress out of updating your floors. 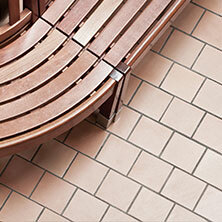 Providing high-quality flooring products is not just a goal, it is our promise, each and every time. 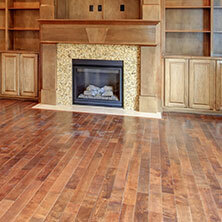 To schedule your vinyl installation, or to speak with one of our flooring specialists. 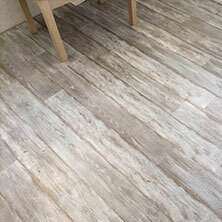 Compared to wood and laminate, tile is easy to maintain, is hypoallergenic (unlike carpet), and increases your property value. 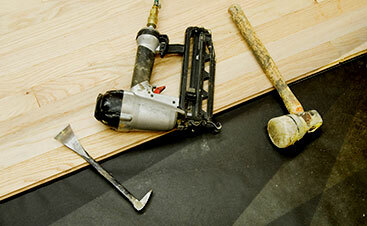 As a family-owned business, we take our standard of high-quality flooring service seriously. 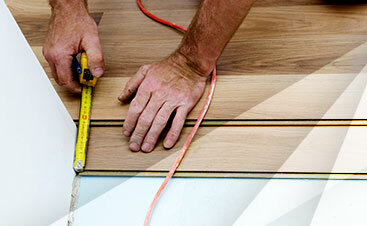 Dedicated to providing superior workmanship, the values of integrity, honesty, and trust are at the foundation of all we do at our flooring company. 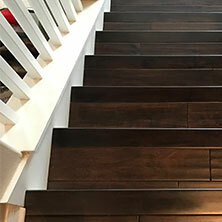 We put your needs first, we listen to your vision and work closely with you through every step of the flooring installation, providing information and suggesting what we think will work best for your desired outcome. 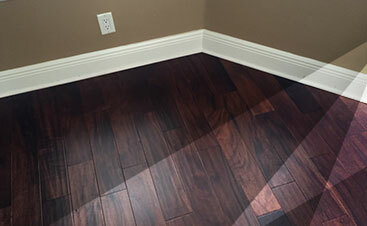 Whether you want hardwood flooring, laminate, luxury vinyl, or tile, we’re able to meet your needs when it comes to how you want your floor to look. Communication is our top priority, and it’s our mission to ensure you are exceptionally satisfied with your flooring results.